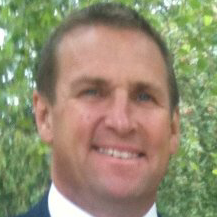 Jim joined NOAH Enterprise in 2000 as Chief Executive. 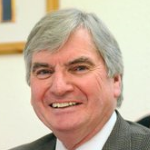 In his commercial working life, Jim’s career was in finance and business management latterly as Finance Director of a Train Operating Company with an annual turnover of £120m. Jim has been a volunteer member of a registered Charity, the St Vincent de Paul Society, since 1978 and was elected National President of the Society in England and Wales for a 5-year term in 1997. He has led NOAH’s development in creating an holistic pathway out of poverty for the people NOAH supports; turnover has increased five-fold and staffing more than doubled. NOAH’S service now extends beyond Luton to embrace Bedfordshire. Paul comes from a background in homelessness services in the voluntary sector. 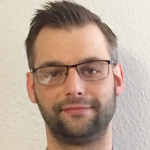 He has played a leading role in the development of NOAH’s outreach services and currently assists the Chief Executive in overseeing our welfare operation. Warren leads NOAH’s training and employment arm. He has 25 years’ experience of working within education, latterly as Director of various colleges across Bedfordshire and London. Warren has developed a range of programmes to engage clients wherever they are on their journey towards sustainable living. 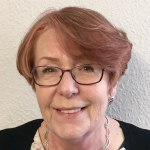 As NOAH’s Head of Retail, Joan is key to the development, implementation, monitoring and review of a business strategy that maximises the charity’s social enterprise and its contribution to our welfare services. 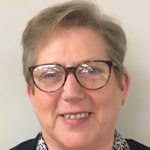 Joan previously worked in senior retail roles in the charity sector with several large charities. Heads Marketing and Communications across NOAH. 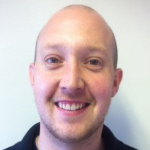 Rob has 12 years’ experience in business-to-business marketing with leading commercial organisations. He has delivered sophisticated multi-channel projects, from email marketing to social media. Rob is responsible for NOAH’s annual conference which brings together key stakeholders and influencers together to make a difference in the sector. Stella has been with NOAH since 2003 and is responsible for HR Management, and Executive Administration as PA to the Chief Executive. She brings a wealth of commercial experience to her role.